Sometimes dirty work. Always clean outcomes. CrestClean teams stand behind New Zealand’s manufacturing industry. From large multi-national food processors, to local engineering workshops, CrestClean will keep you clean behind the scenes. And we take a double-dose of Health and Safety. Our SafeClean® system reduces the risks of our work at your premises, and makes us fully compliant. We are also contractor pre-qualified with www.prequal.co.nz. CrestClean teams stand behind New Zealand industry. Industrial cleaning and factory cleaning is all about compliances. From large multi-national food processors to backstreet local engineering workshops, CrestClean teams will keep you clean behind the scenes. SafeClean®, our comprehensive Health, Safety and Environmental Management System enables us to meet the latest government work safety laws and work safely, protecting our personnel, our customers and the public. 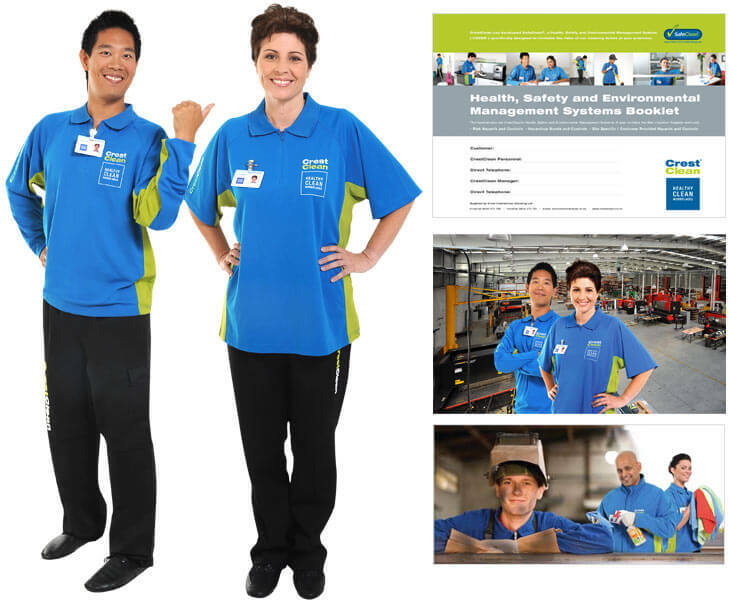 SafeClean® complies with ASNZ: 4801, ISO: 14001 and ACC Workplace Safety Management Practices. CrestClean holds Contractor Pre-qualification status with Impac Prequal. All CrestClean personnel attend mandatory Health and Safety training courses, validated by an NZQA accredited Industry Training Provider and the British Institute of Cleaning Science (BICSc). Site inductions, making all personnel aware of each workplace’s specific risks and hazards, are mandatory and built into the SafeClean® system. We abide by our customers’ Health and Safety policies and ensure all customer inductions and protocols are followed. Our personnel will work with you to maintain the Health and Safety of your premises. Site Safe is a Department of Labour approved organisation teaching safety and hazard management ‘best practices’. CrestClean personnel working in potentially hazardous premises hold Site Safe Passports. Chemical Safety Material Safety Data Sheets for all chemicals we use are carried in CrestClean vehicles, published in our SafeClean® Health, Safety and Environmental Management System Booklet, and can be downloaded from our website. No equipment or chemicals are stored at our customers’ premises. Local Regional Managers are responsible for assuring the quality and reliability of all our services. For large-scale premises we create site-specific Quality Audit documentation to meet the site’s individual requirements. We regularly ask all our industrial cleaning customers for feedback on our service. 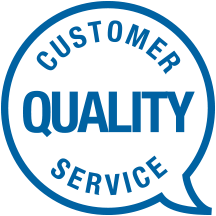 Online customer quality feedback systems provide easy access, enabling our managers to maintain a clear picture of the quality of our work and to address any issues immediately.